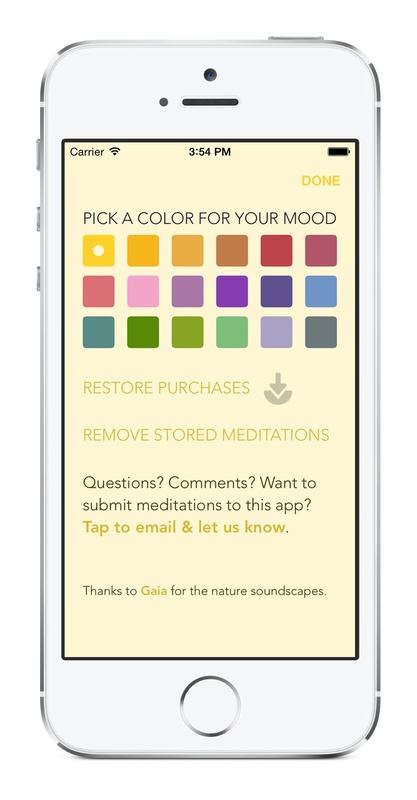 Guided Mind is an iPhone and iPad application that connects people with guided meditations that address specific challenges, help you relax and deal with the stresses of day-to-day life. 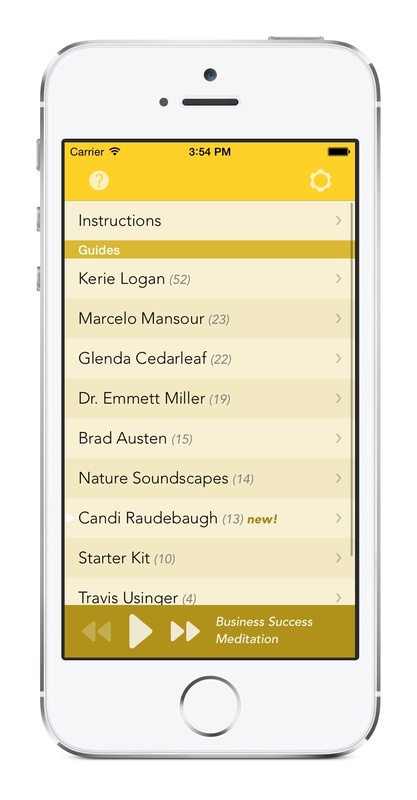 To date, Guided Mind has amassed a collection of more than 100 guided meditations covering a wide variety of topics including relaxation, anxiety, insomnia, pregnancy, weight loss, and more. 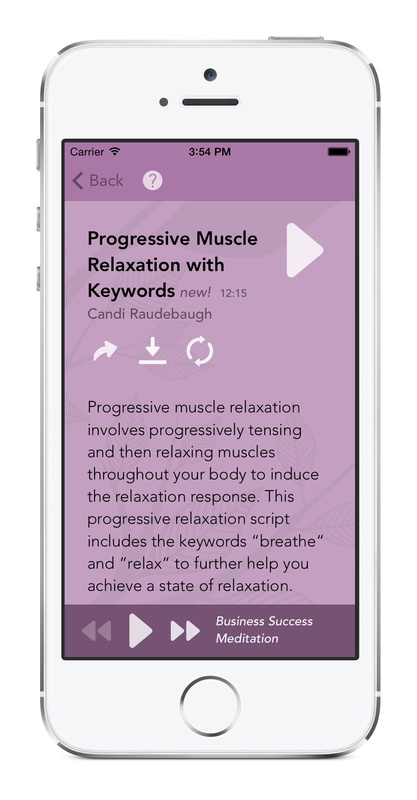 By partnering with experts like Candi, Guided Mind continues to expand its collection and provide its users with high quality content that suits their individual needs.